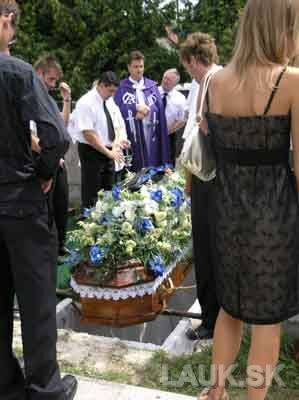 We organise a farewell with the deceased at the urn. 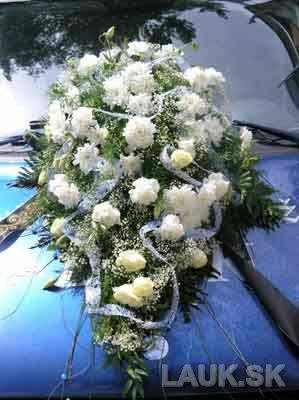 We provide funeral workers to transport the casket. 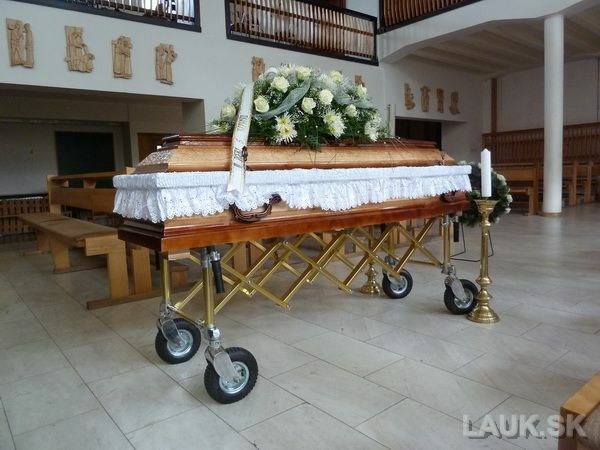 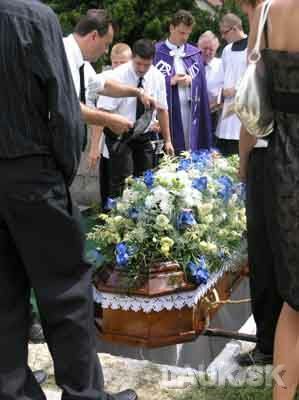 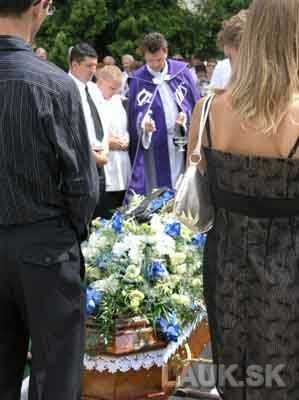 We provide the transportation of the casket to a Church or a Cemetery chapel. 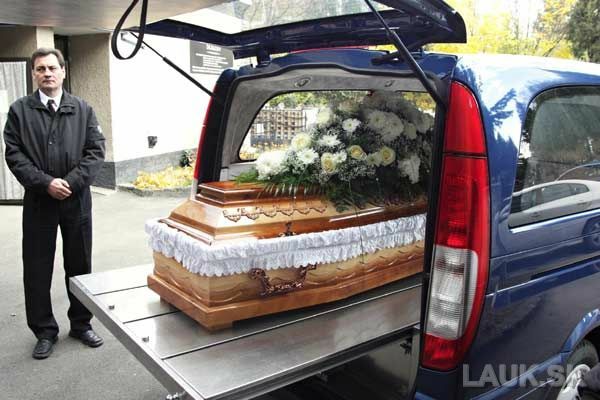 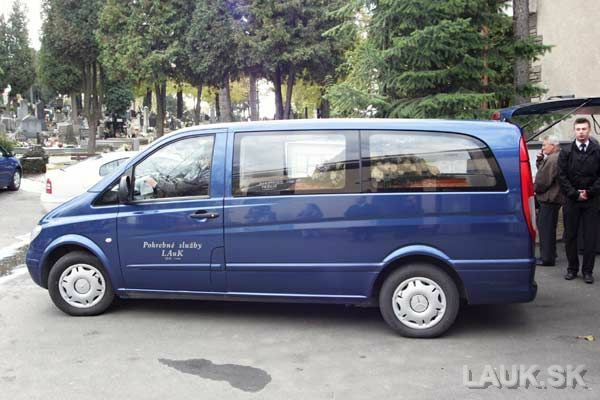 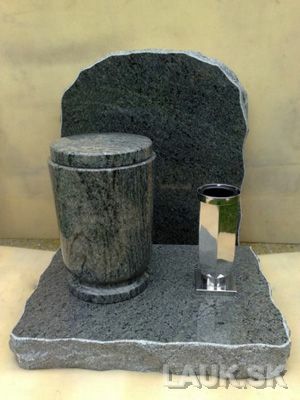 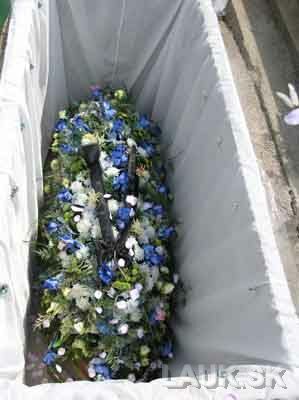 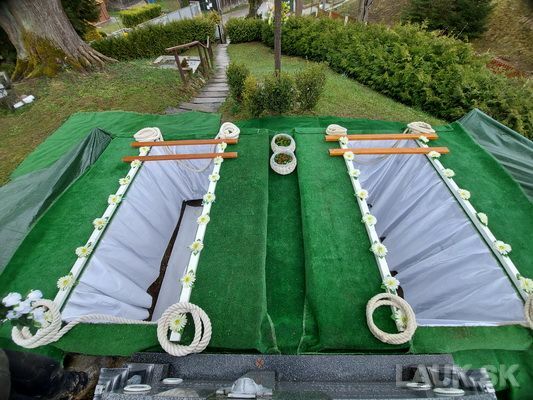 We provide the transportation of the casket to a cemetery and grave. 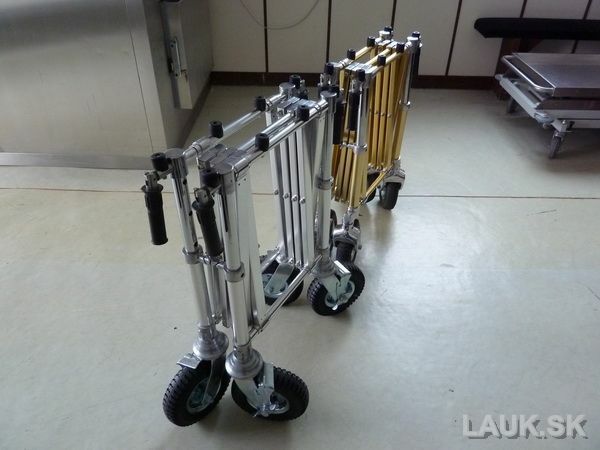 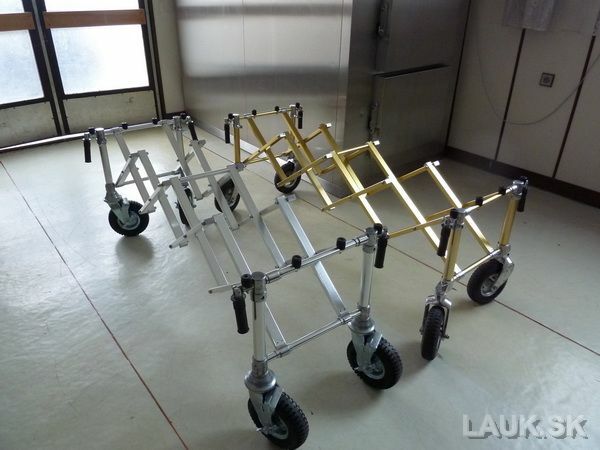 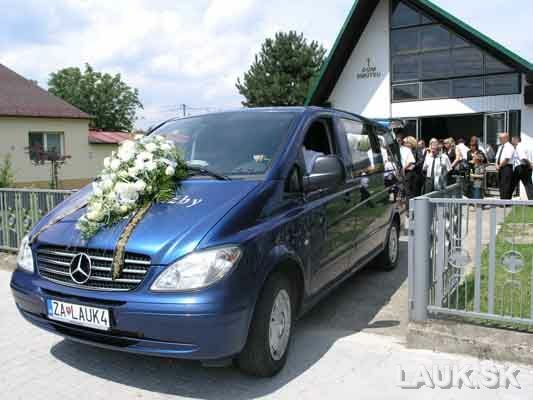 We have a wide range of church trucks. 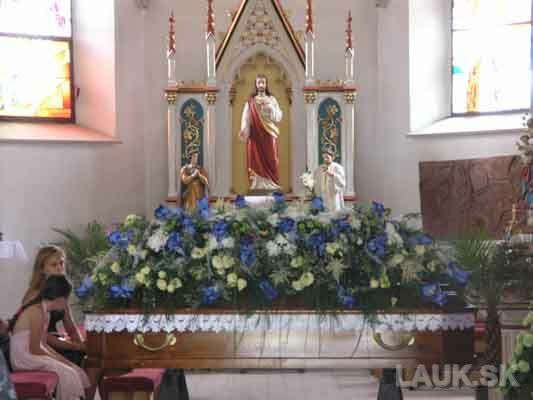 We provide the placing of the coffin into the grave. 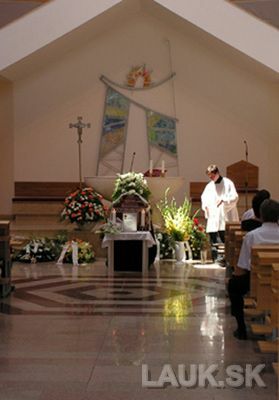 We provide a choir and chants. 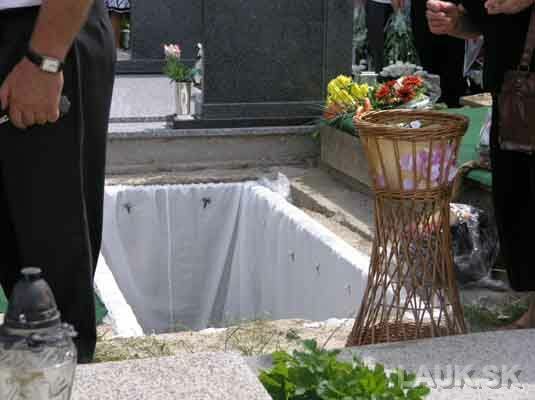 We provide the grave digging and the surface working after the burial. 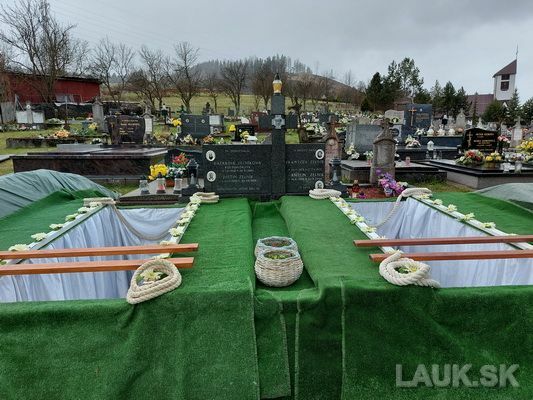 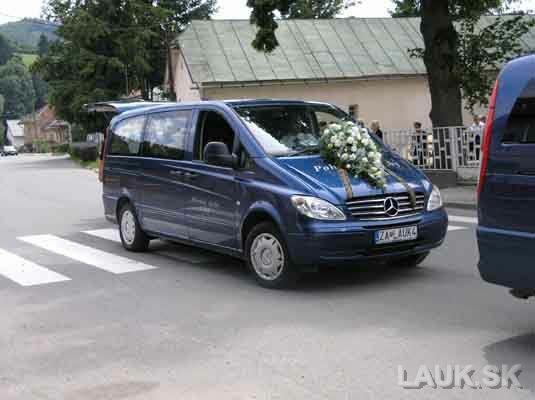 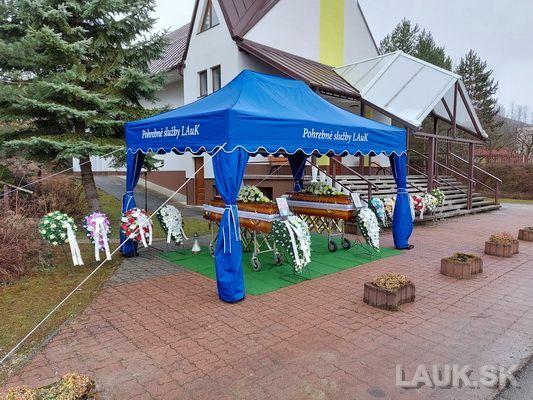 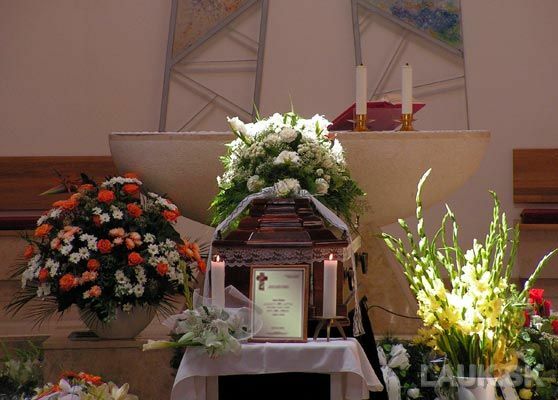 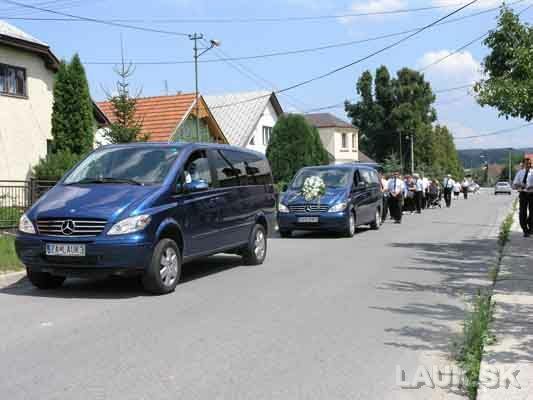 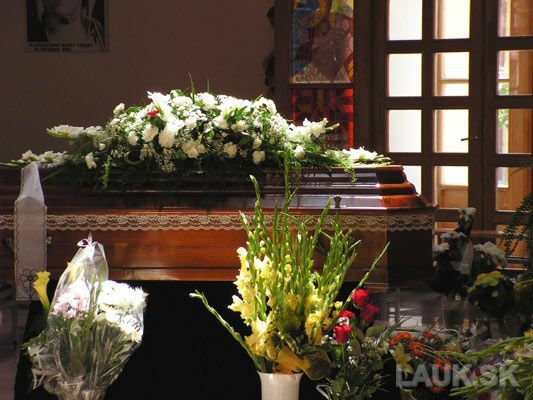 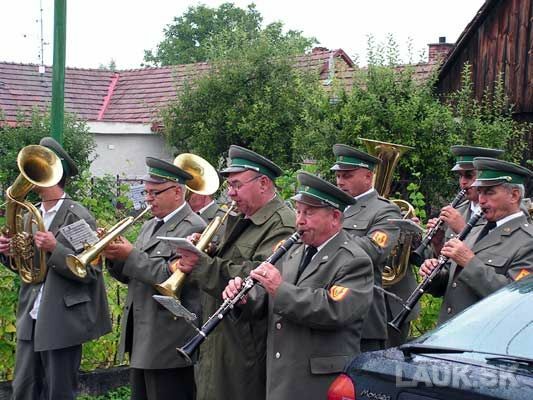 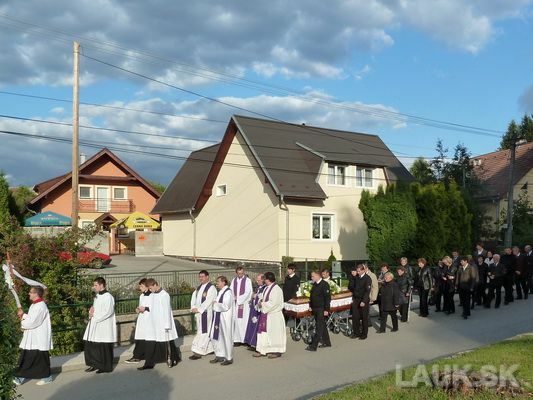 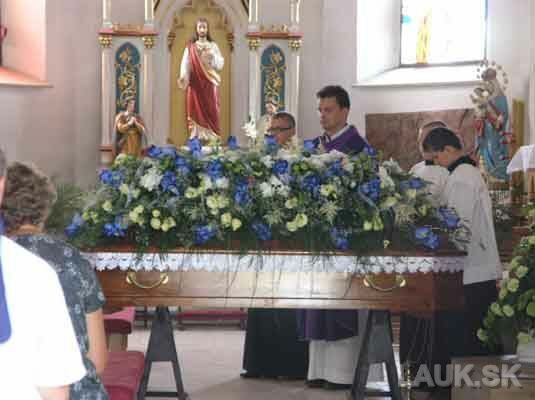 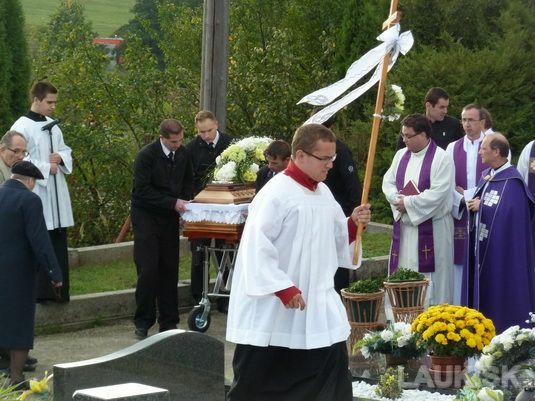 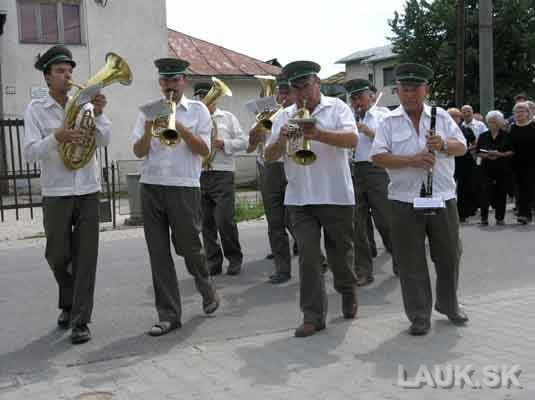 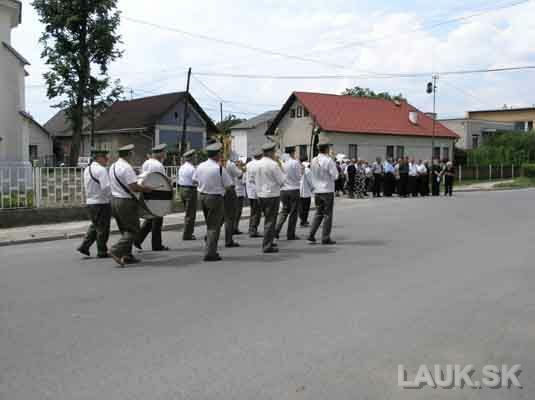 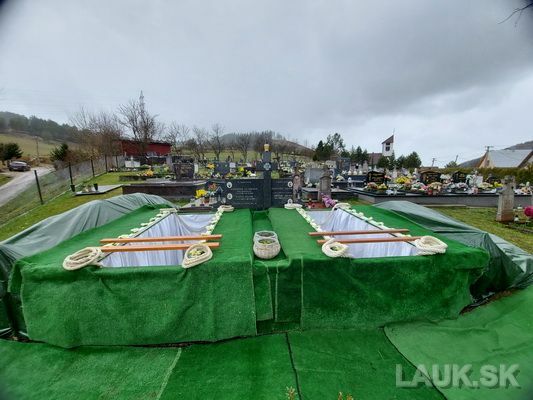 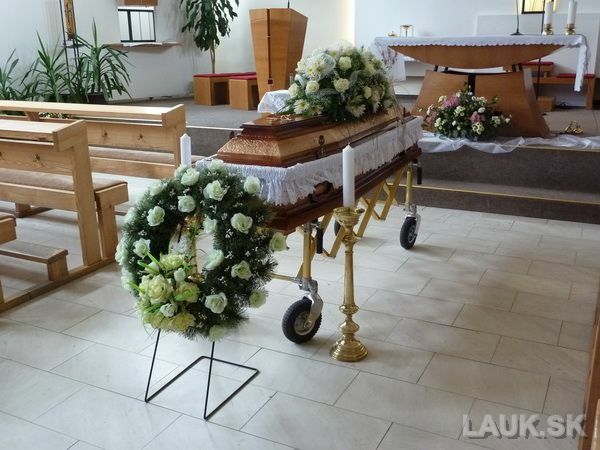 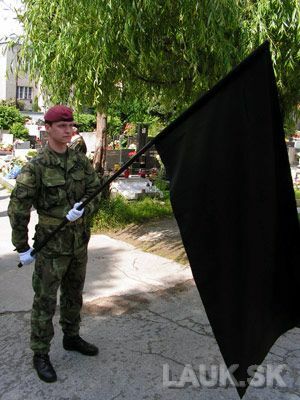 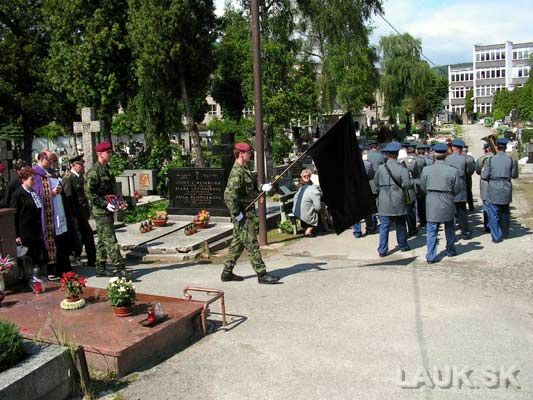 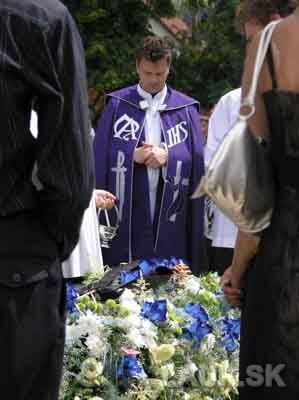 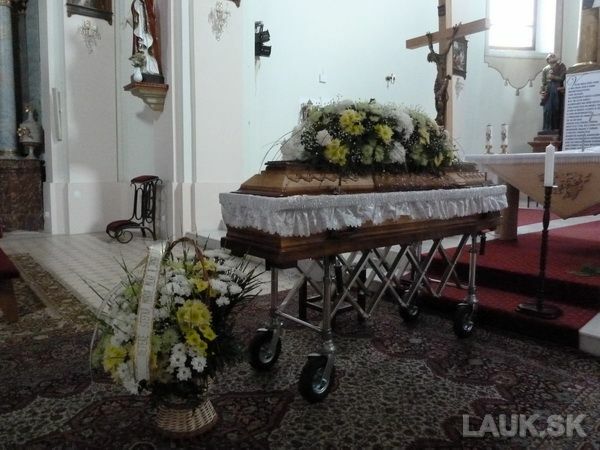 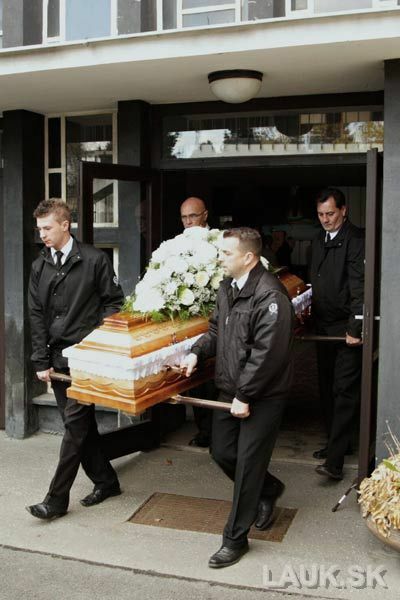 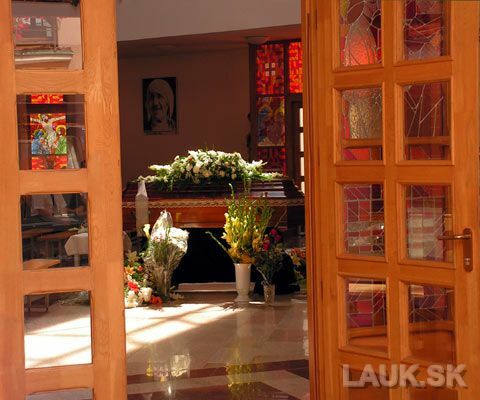 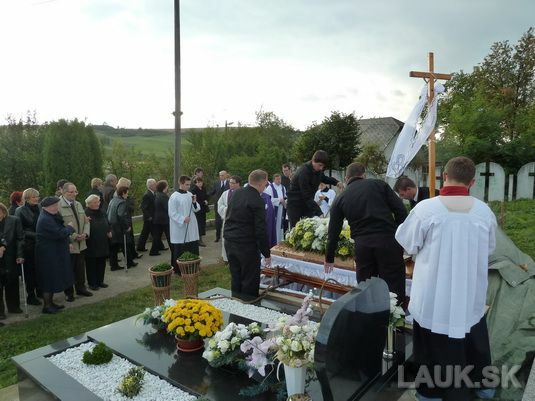 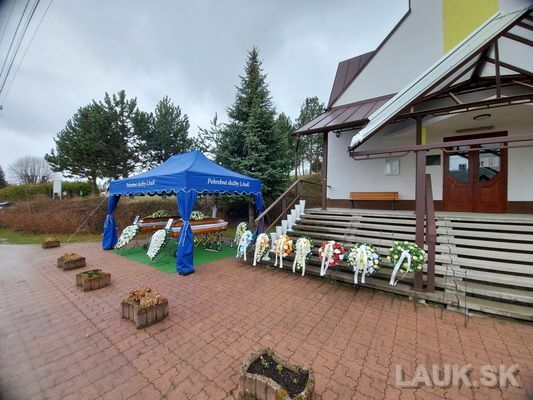 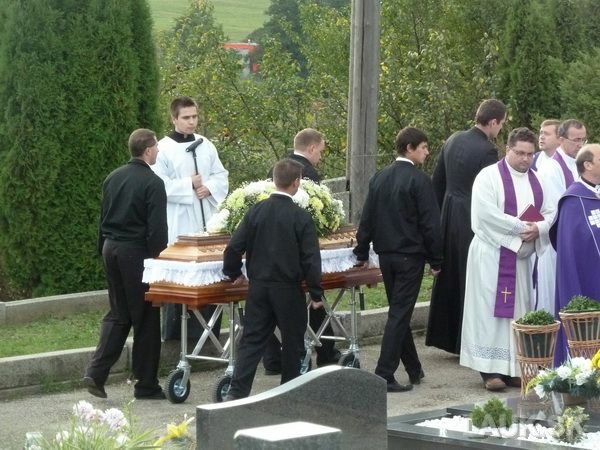 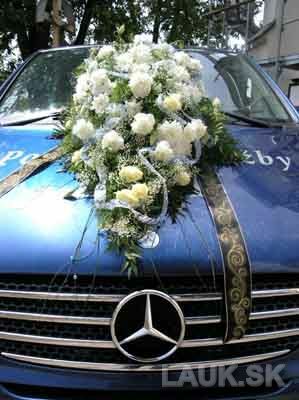 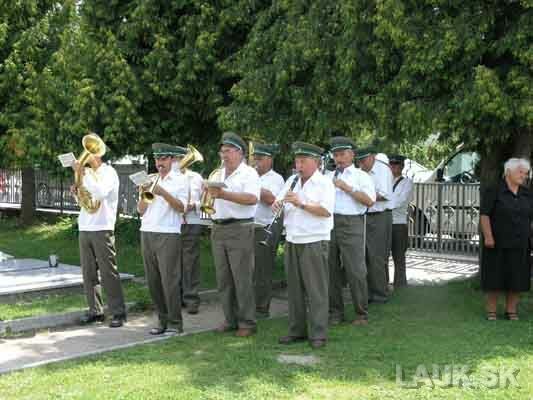 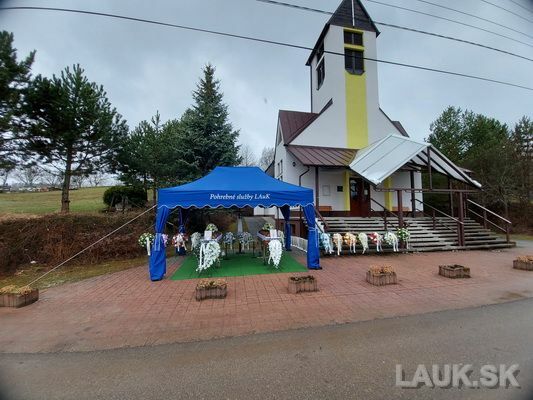 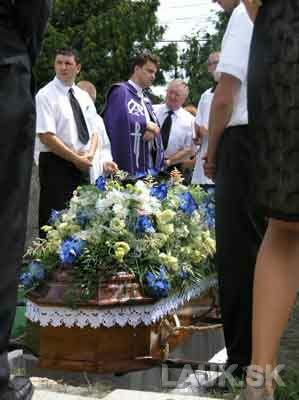 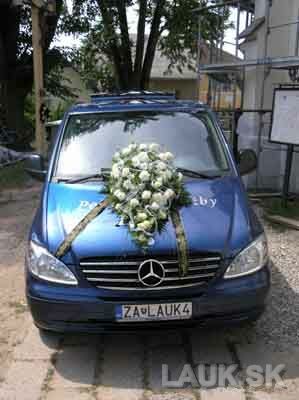 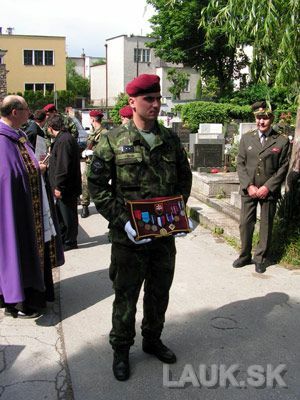 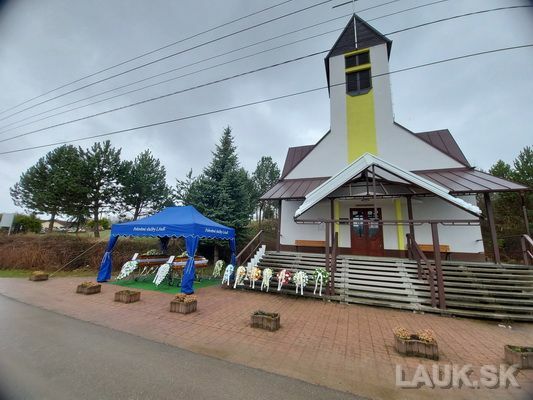 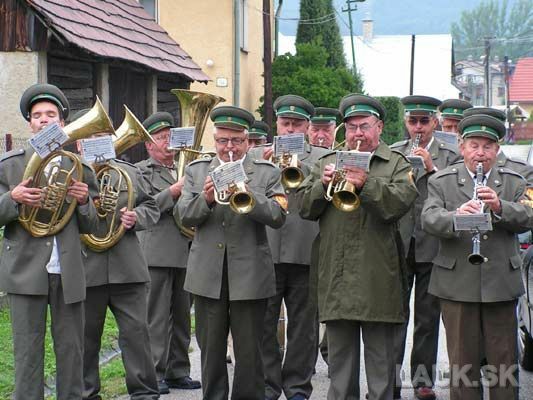 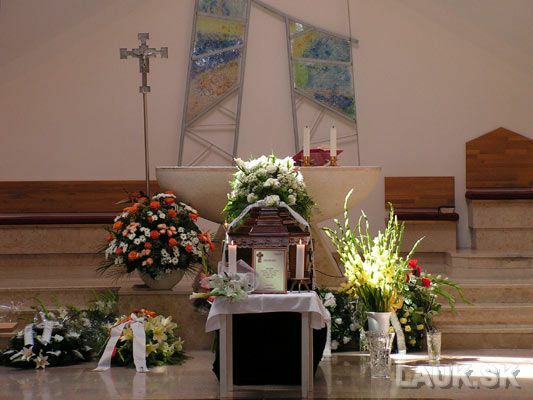 We arrange the cremation in Žilina crematorium and we can organize the farewell tribute and the burial. 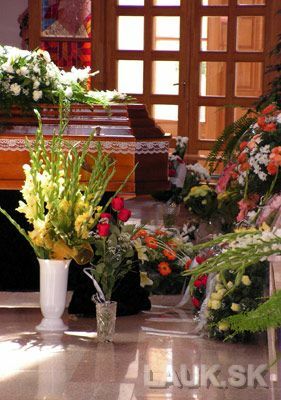 After cremation, your family can request a burial or you can take the cremains of your beloved in our office. 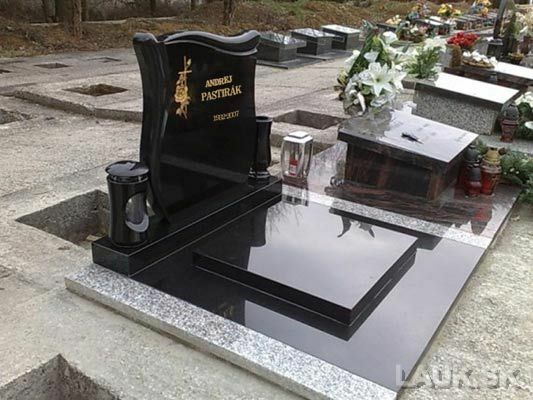 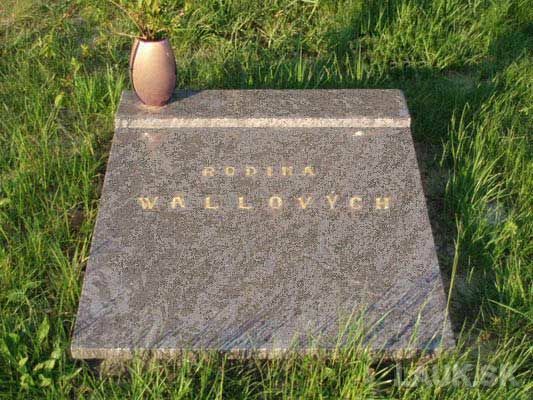 If you would like to have an information added to your existing monument, renovate it or build-up a new grave or urn, we provide all contact information.